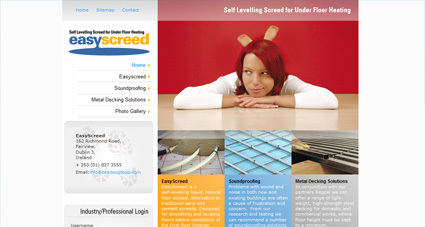 Easyscreed, a subsidiary of JB Concrete, are Ireland’s leading supplier of liquid flooring solutions. 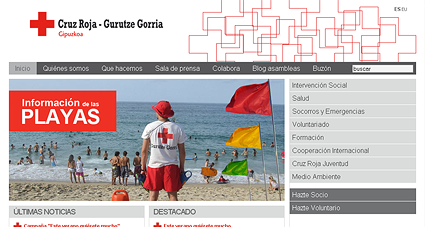 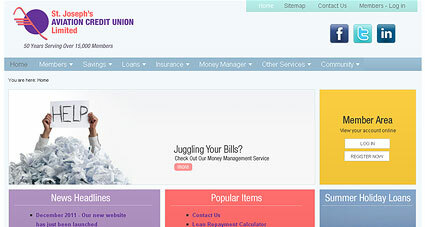 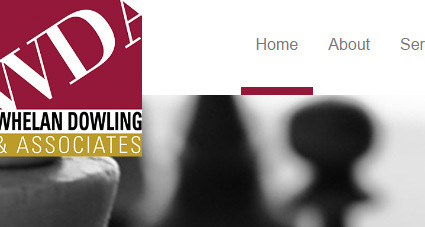 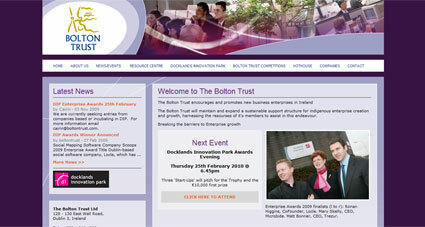 Having previously rebranded the company, doop recently built and launched their cms driven website. 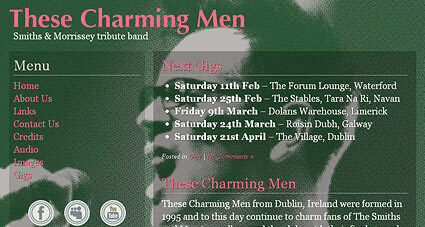 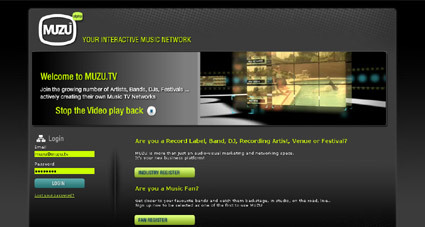 doop designed the website interface design for muzu.tv, an Irish music social network. 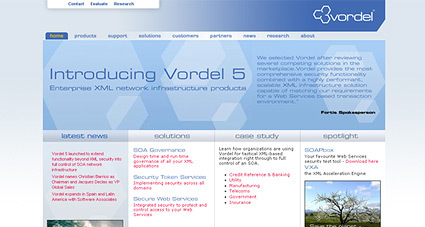 Vordel is an XML network infrastructure company that provides high performance, enterprise-level hardware and software products to enable enterprises confidently deploy SOA. 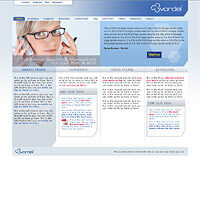 doop were commissioned to develop a new identity for Vordel and extend the identity to a new website design. 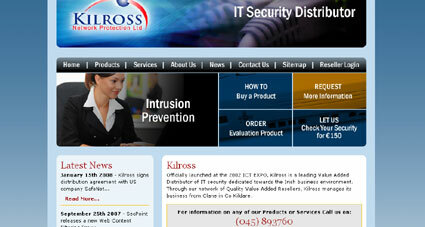 Kilross is a leading Value Added Distributor of IT security dedicated towards the Irish business environment. 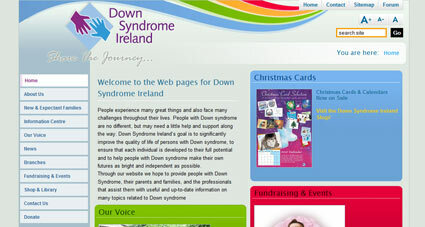 Having built their first website way back in 2001, doop recently redesigned and rebuilt the kilross site, greatly expanding it’s content and functionality.